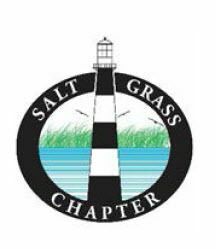 Olson & Olson, LLP municipal lawyers, Leah Hayes and Akilah Mance, presented at the Salt Grass Chapter of the Texas Municipal Clerks Association’s Sixteenth Annual Public Information Act Seminar held on Wednesday, September 13, at the Stafford Centre. Public Information Act topics included Cost Estimates, Social Media, Law Enforcement and Corrections, and Prosecutorial Information. The workshop closed with a panel discussion on legislation regarding recent legislative changes. Approximately 140 municipal clerks and emergency first responders participated. It is impossible to put into words the devastation caused by Hurricane Harvey and the impact it has had on our communities and families. We hope that this email finds you and your family safe and your community well on its way to recovery. Many in our firm, just like many in your city, sustained damage from the hurricane force winds, rain, tornados and flood waters. We are grateful to report that our lawyers and staff are safe. The temporary telephone number for the firm is: (281) 574-4540. You may contact any Olson & Olson employee at that number. Many of you have cell phone numbers for attorneys at the firm; please continue to use the cell phone number that you have to contact the attorney with whom you wish to speak. If Olson & Olson can provide legal assistance in your community’s recovery from this unprecedented disaster, please let us know. We will update you on a prospective date of return to the Allen Parkway location soon. Please check the Olson & Olson website (www.olsonllp.com) for details. 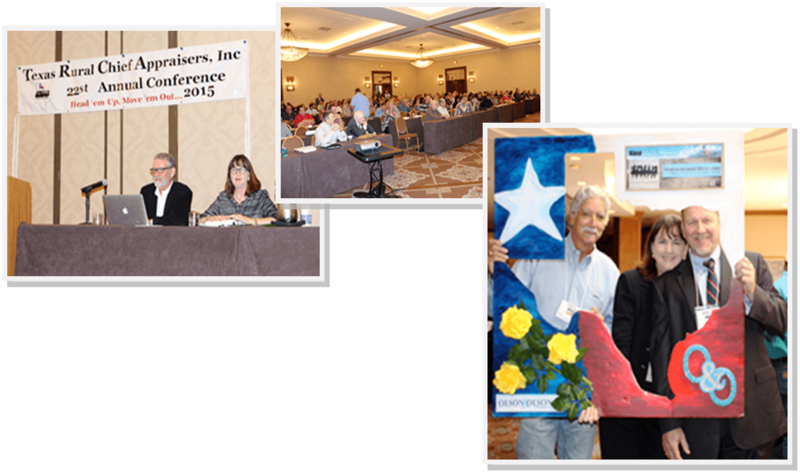 Olson & Olson, LLP attorney Derra Mattina will speak on the “7 Myths of Environmental Liability” at the 2017 TCAA Summer Conference at South Padre Island on Friday, June 16, 2017. On April 28, 2017, the Texas Supreme Court issued its opinion in ETC Marketing LTD, v. Harris County Appraisal District, affirming a judgment in favor of the Harris County Appraisal District on the taxability of petroleum products stored in Harris County. 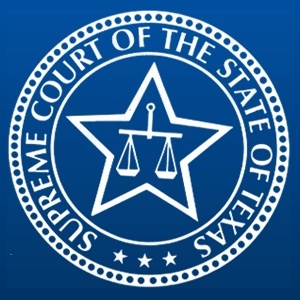 The principle issue in the case was whether the constitutional limits on a state’s right to tax interstate commerce “bar property taxes levied on natural gas stored in Texas while awaiting future resale and shipment to out-of-state consumers.” The Court agreed with the Harris County Appraisal that the stored gas was taxable in Harris County. Mario L. Dell’Osso and Eric Farrar represented the District in this important local taxation case. 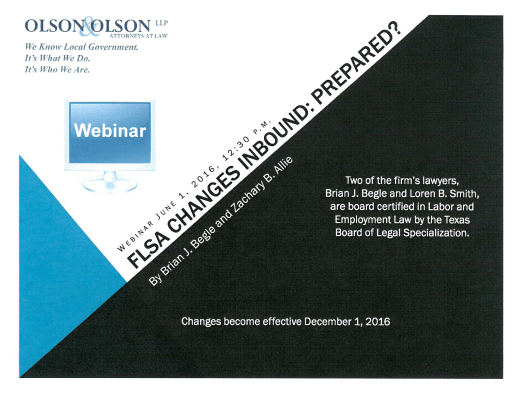 Olson & Olson, LLP’s employment lawyers launch webinar on legislative updates to FLSA. If you missed it, you can view the video below. Congratulations to O&O Attorney Deborah S. Cartwright, recipient of the 2015 Earl Luna Award, recognizing her continuous support, service and dedication to the Texas Association of Appraisal Districts. Please join us on Thursday, January 21,2016, at The Stafford Centre, for our 12th Annual Local Government Seminar. This year’s topics will include information on expenditures of municipal funds, FMLA, social media matters, police enforcement issues, forms of harassment, and legislative updates. We will again have breakout sessions tailored for city attorneys, human resource personnel, and police/fire leadership. Debbie Cartwright presented on legislative updates at the 22nd Annual Texas Rural Chief Appraisers Conference in Austin. Also attending the conference were Brian Begle and Todd Stewart. If you were among the stars to have your photo taken at our Booth but did not recieve your picture(s), we invite you to click on the following link to review the photo album. Once you locate your picture, please contact us by phone or email with your image number and we will happily send your photo. 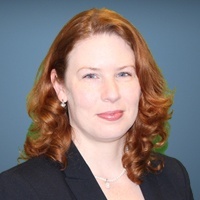 Olson & Olson, LLP is pleased to support municipal lawyer Kimberley Mickelson as the 2015-2016 President for the Texas Chapter of the American Planning Association. This is a statewide organization of approximately 2,100 members across the state. The American Planning Association is a nonprofit public interest and research organization representing over 40,000 practicing planners, officials, and citizens involved with urban and rural planning issues, whose mission is to advocate the profession of planning, providing expertise and processes that empower citizens to be engaged in the development and sustainability of Great Communities in Texas. The holiday season is just around the corner and Olson & Olson, LLP is again participating in the Annual Adopt-A-Family holiday project on behalf of Houston Children’s Charity. We will kick this project off on Monday, October 19, 2015.